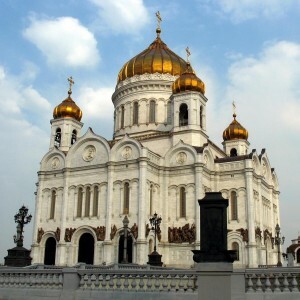 November 22, 2012 – The Inter-Council Presence of the Russian Orthodox Church has begun its 2nd plenum in the Church Councils Hall of the Church of Christ the Saviour. It is chaired by His Holiness Patriarch Kirill of Moscow and All Russia. It is attended by 143 people including clergy and laity of the Russian Orthodox Church. The work was preceded by a prayer for the beginning of every good cause. In the beginning of the first session, Patriarch Kirill made a report highlighting the main topics and tasks of the Inter-Council Presence’s plenum. He also made some proposals concerning the decision-making procedure and presented an overall program and agenda of the plenum.